Jamie H. Ferguson is Assistant Professor of English and Honors and Affiliated Faculty in the Department of Comparative Cultural Studies. He holds a doctorate in Comparative Literature and English from Indiana University Bloomington. He teaches the Human Situation and courses in the literature of the Renaissance and Reformation, Shakespeare, and biblical literature. He is completing a book manuscript, Faith in the Language: The Reformation Bible and English Poetics, on the convergence of biblical hermeneutics and English literature from William Tyndale to John Donne. He has articles recently published and forthcoming in Sixteenth Century Journal, Journal for the Study of the Old Testament, and two volumes of essays, The Oxford Handbook of the Early Modern Bible and Psalms in the Early Modern World. He has previously published articles on Milton’s Paradise Lost and Shakespeare’s Sonnets. He is completing annotated translations of Joachim du Bellay’s Deffence et illustration de la langue françoyse (1549) and of selected poetry of Jan Kochanowski and Mikołaj Sęp-Szarzyński; he has also published, over the last several years, many translations of contemporary Polish poetry. He regularly gives papers at the annual meetings of the Renaissance Society of America, the Sixteenth Century Society, the Shakespeare Association of America, and other national and international conferences, and he has been invited to give a plenary address on “Psalm Culture and the Politics of Translation” at Oxford in the summer of 2013. 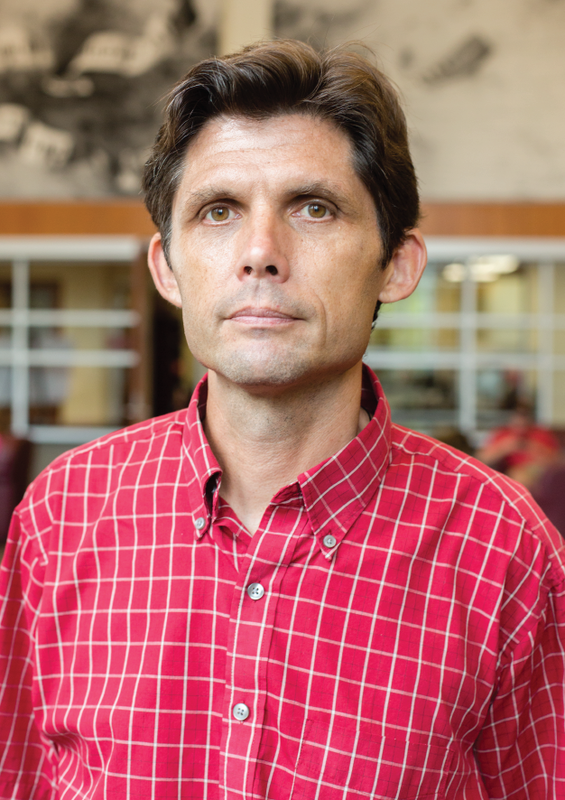 He has received New Faculty Research and Martha Gano Houstoun Research Grants at the University of Houston and was a finalist, in 2010-11, for the University of Houston Teaching Excellence Award.